Google just introduced a whole new kind of Chrome OS computer—a dongle that plugs into any HDMI-equipped display. 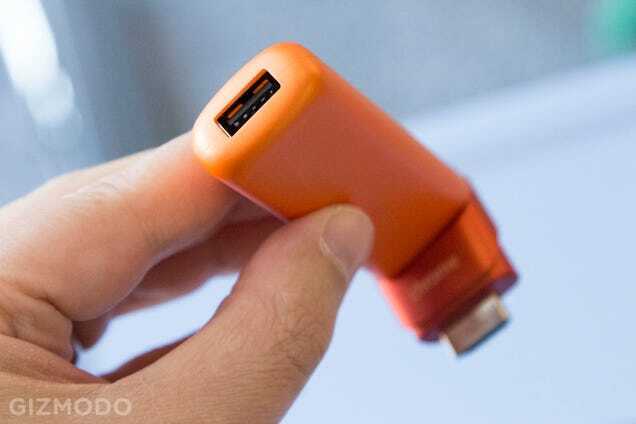 It’s called a Chromebit, and it isn’t your run-of-the-mill streaming stick. For under $100/£67, you’re looking at a full computer that plugs right into your TV. How is that possible? Well, it’s not exactly a new idea. Intel recently announced the Intel Compute Stick, a $150/£101 HDMI dongle that does the same thing but with full Windows 8.1 on board. And Chinese companies have been selling Android HDMI dongle-computers for nearly a year, based on the Rockchip RK3288 processor. 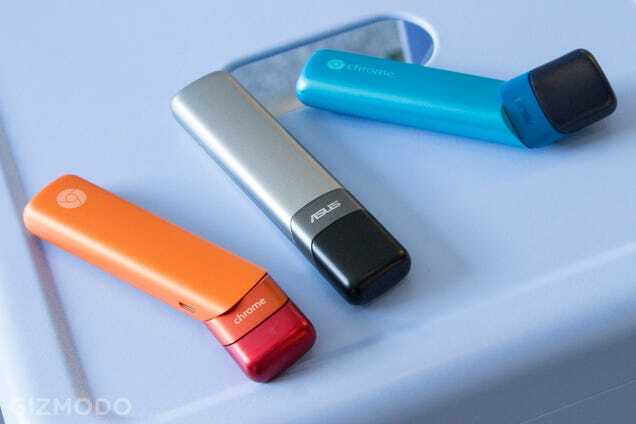 Now that Google’s rolling out Rockchip-based Chromebooks too, a dongle-PC was the logical next step. In addition to your Rockchip RK3288 (with quad-core Mali 760 graphics) you get 2GB of RAM, 16GB of solid state storage, 2x2 dual-band 802.11ac WiFi, Bluetooth 4.0, and a single full-size USB 2.0 port on one end. It won’t be the most powerful PC you could plug into a TV, but it shouldn’t be too bad for the browser-based OS. Google also expects it to make quite a splash with small businesses and third-world countries due to price and easy manageability. 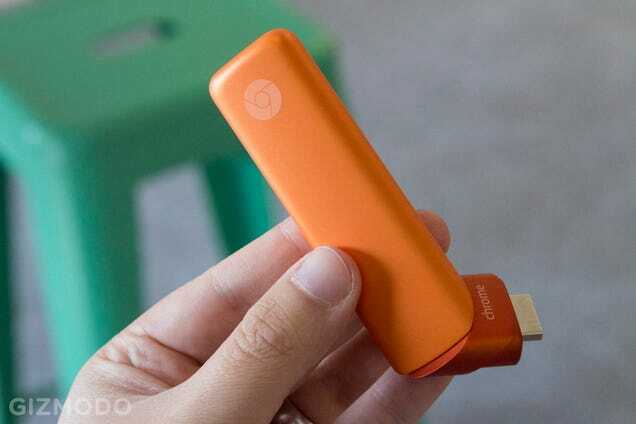 Look for this one in the summertime... and don’t expect it to be the only Chromebit. Google product management VP Caesar Sengupta tells us we can expect other computer companies to build dongle-PCs as well.